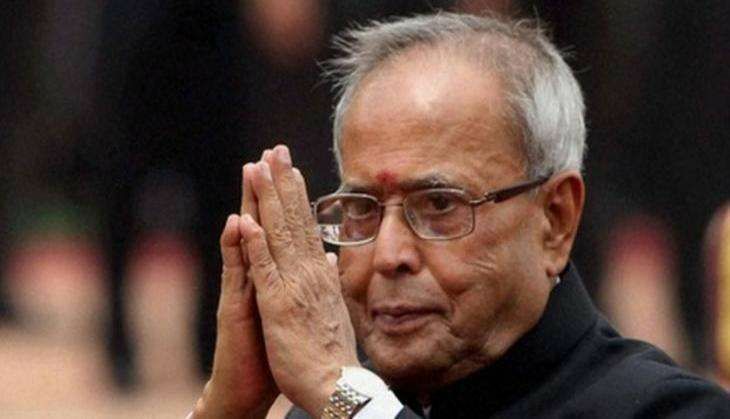 Highlighting the issue of quality education in schools and colleges, President Pranab Mukherjee, on Monday noted that though Indian Institutes of Technology (IITs) and National Institutes of Technology (NITs) have very good placements, there exists a massive deficiency in the quality of education. "Our IITs and NITs are excellent for recruitment. But no IITs, NITs and other Indian universities (have made it). There are 732 universities and 36,000 degree colleges in the country. There is good infrastructure. Yet, there is a big deficiency in the quality of education," said the President. "There's no knowledge in society without education," he said, adding, "Education is not just about getting good salary packages but a social responsibility." The President was speaking at the National Teachers Awards ceremony where more than 350 school teachers from across the country were felicitated. Human Resource Minister Javadekar, MoS Upendra Kushwaha and Mahendra Nath Pandey were also present at the event. The President also added that the flow of Indian students to institutions abroad needs to be reversed. "Today, every year more than 60,000 students leave our country for higher education to Oxford, Cambridge, MIT etc. We shall have to make this flow reverse," he said, adding that in ancient times students would come to Indian universities like Takshila and Nalanda for higher education. "Today we are losing position every year. The change has to begin from primary schools," he said. Echoing similar views, Javadekar said, "Education and infrastructure has reached every corner of the country in the last 70 years. Now the time is to provide quality education." Ipsita writes on education with focus on schools, higher education (engineering, B-Schools), HRD ministry, policies, and startup ecosphere. 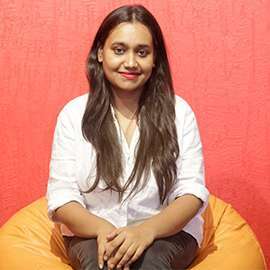 She's previously worked with Hindustan Times and Shiksha.com.